Since digital era, most people in the world use digital image or photo. The negative film era has come to the end. You can store your digital image in any digital storage devices (such as harddisk, flashdisk, CD/DVD, Memory card, etc.) or store on the internet like in Facebook account. Digital images could be edited using some tools, and i would like to share some of the best free tools to edit your photo. GIMP or GNU Image Manipulation Program is an image editor application that is designed with an open source base. Although the free application, GIMP can be the best choice of the user, because the features that have not failed. Compared with Adobe Photoshop may be less perfect, but the ability of these applications is growing every year. 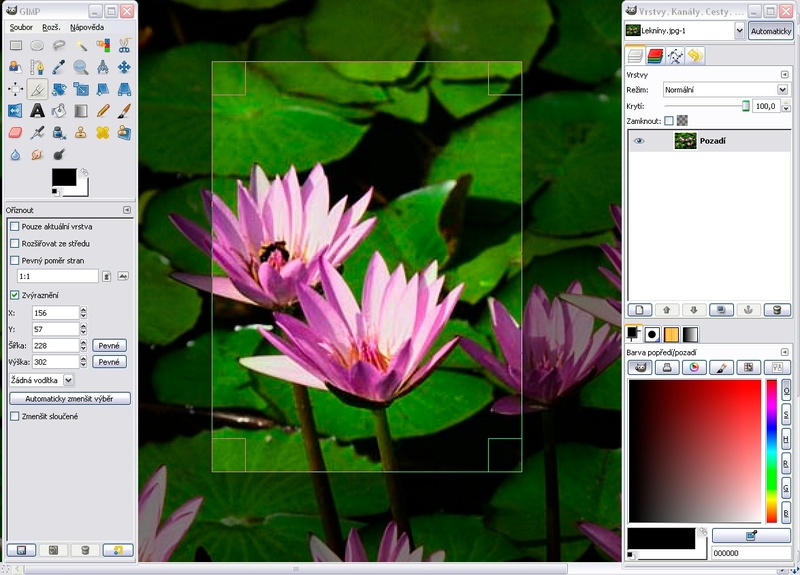 GIMP was originally built only for Linux systems but, now reach users windows. This graphical applications can be used to design a simple design to cultivate professional-style photos. For installation, required plugin, which is GTK +2. 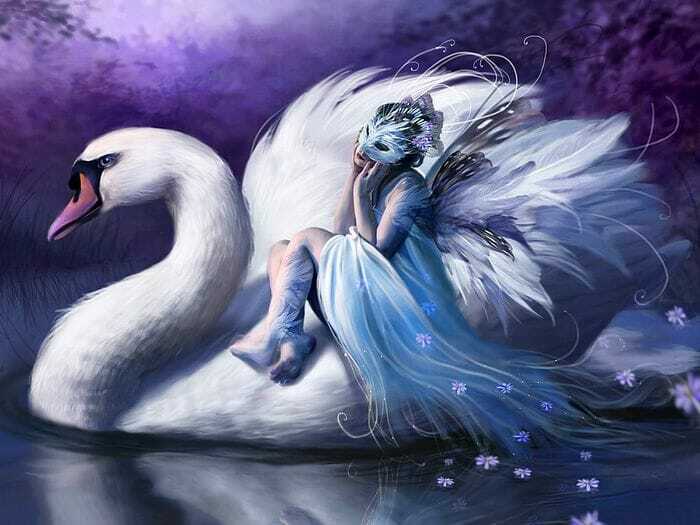 PhotoScape is a photo editing software that is easy and fun. 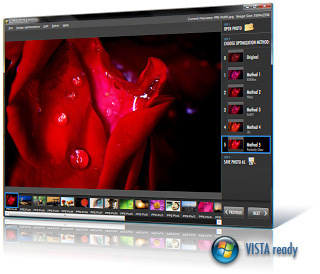 These applications can be used by beginners to improve and enhance the image display. As an editor, this program has the ability to zoom, adjust brightness, white balance, backlight correction, frames, mosaic mode, adding text, drawing, to the crop, filters, red-eye removal, blooming. You can combine various images into one picture frame. In addition, you can also design an animation from a series of photos of your collection. Not to forget that there are RAW converters capable of converting files to JPEG RAM. 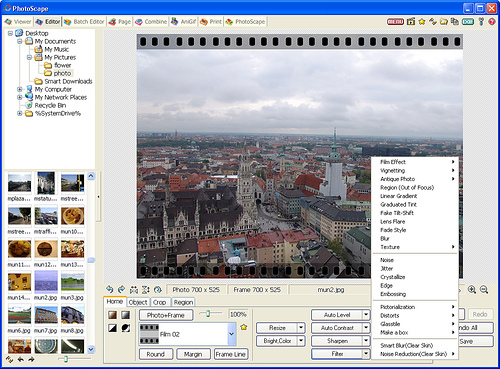 This program is one of considerable application for managing photos on your computer. Starting from collecting photos, transfer, edit, organize, print up to transmit images can be done from this application. You also can make the tags on digital photos. By using this program, you can polish the image of a low-level exposure, remove red-eye effect, or change the tonal color. Processed images can be printed, sent via e-mail, viewed as a slide show or uploaded to the gallery online. FxFoto provides flexibility for you to edit, correct, and enhance your digital photos. 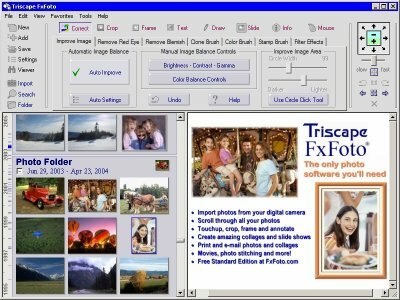 This application provides a feature to import photos directly from a folder on the computer. Editor program interface is divided into several sections. You can correct red-eye effect that often occurs when you photograph people’s faces, or set White Balance. There are various filters to make images look stylish appearance Sephia or filters to sharpen the image. This program also has a menu to add text to images, drawing objects, and send photos via e-mail. If you are looking for photo management software with full potential capabilities without spending hours in front of the computer, this may be the answer. PhotoPerfect Express will help you fix photos quickly and easily. You just simply select the option to optimize display of instant photographs. 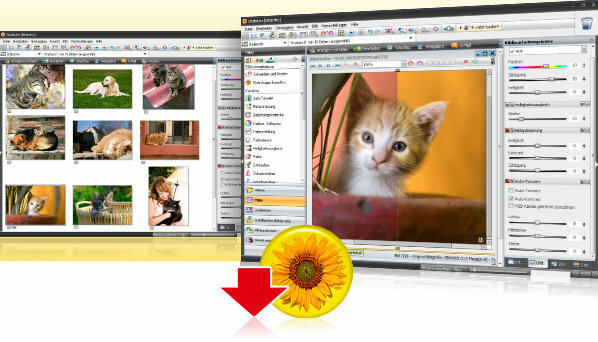 Overall, PhotoPerfect Express is an freeware that maximize your photos well and optimally without spending hours in front of the monitor, just simple clicks in 3 steps. There are some basic tools to improve the color, contrast, lighting, noise, and the red-eye effect. The latest version fully supports the TIFF file format. In addition, you are given the ease in improving the color, contrast, and saturation of the photo. All the above tools is free to download and use. It’s not as powerful as Adobe Photoshop but they are good products. So if you don’t have a budget to buy Adobe Photoshop, they are worth to try. its good to know that we can store your digital image in any digital storage devices such as harddisk, flashdisk, CD/DVD, Memory card, etc. or store on the internet like in Facebook account.